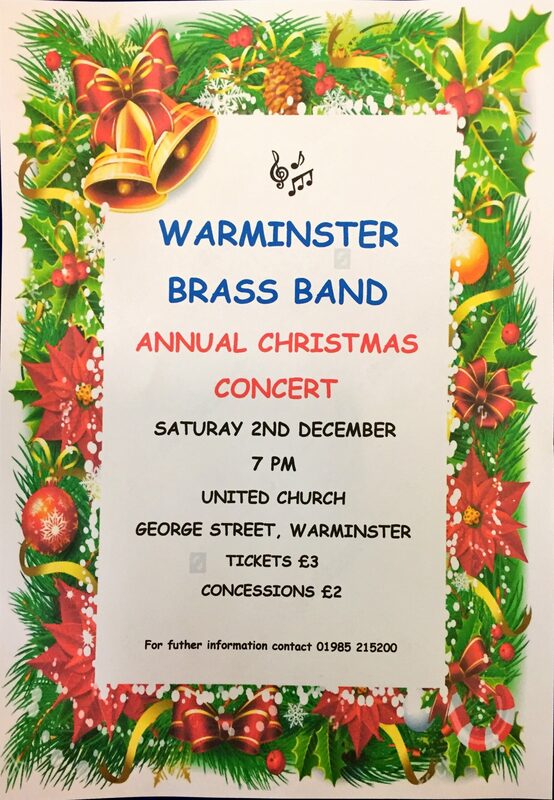 It’s that time of year again, and Warminster Brass Band is busy getting ready for Christmas. 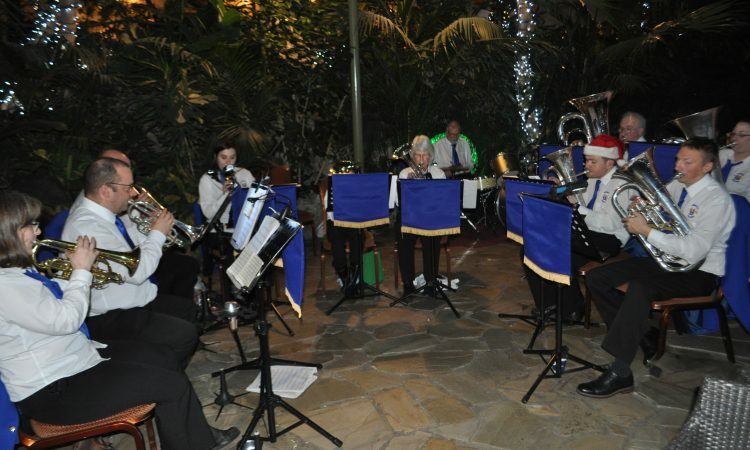 The full list of our Christmas engagements can now be seen on the website! 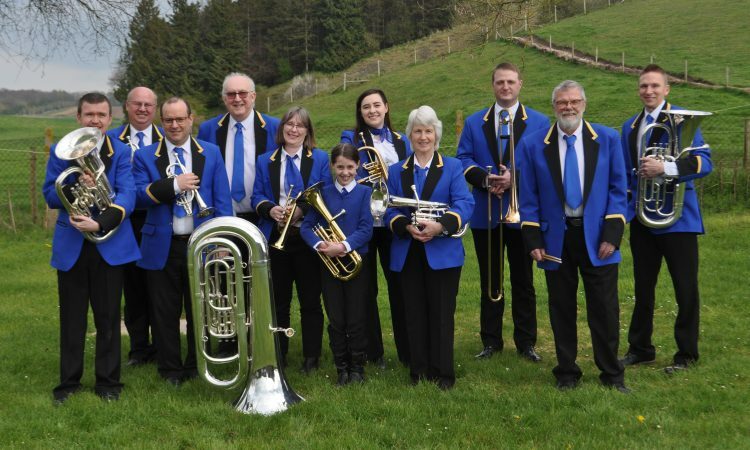 After a great start to the season at Hope Nature Centre, Warminster Brass Band will be playing at the Codford Village Fete on Saturday 23rd June from 11am. The weather is looking to be warm and somewhat sunny, so we hope to see you there! 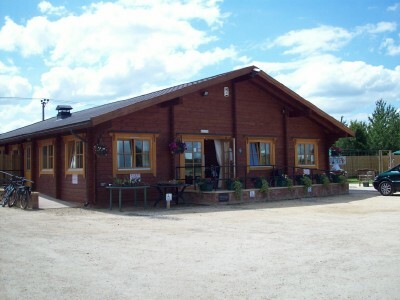 Hope Nature Centre Fete – this coming weekend! Believe it or not, the summer season will soon be upon us. 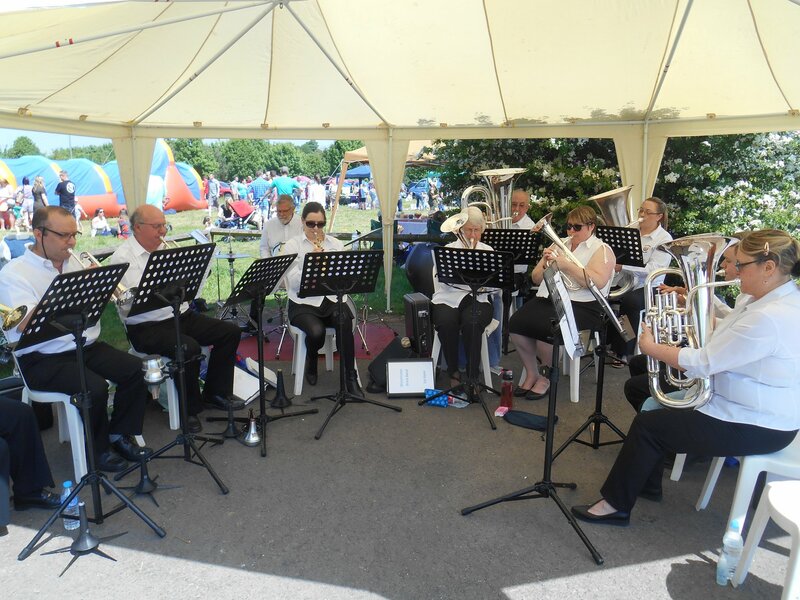 The list of engagements that Warminster Brass Band will be performing at this year is now available on our Events page. Band members, be sure to get the dates in your diaries!